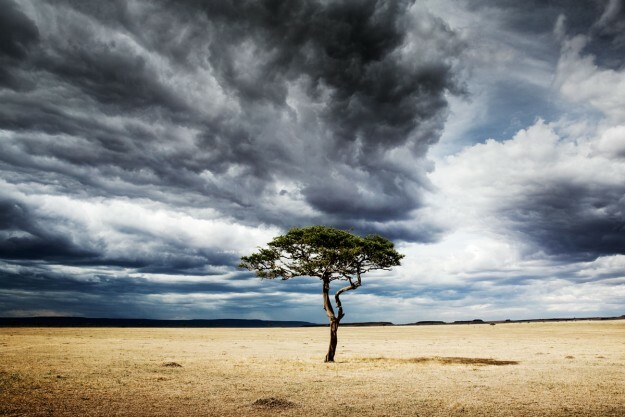 The acacia tree, synonymous with the plains of East Africa, allowing the sky to mimick the flow of some fantastical river through the branches. 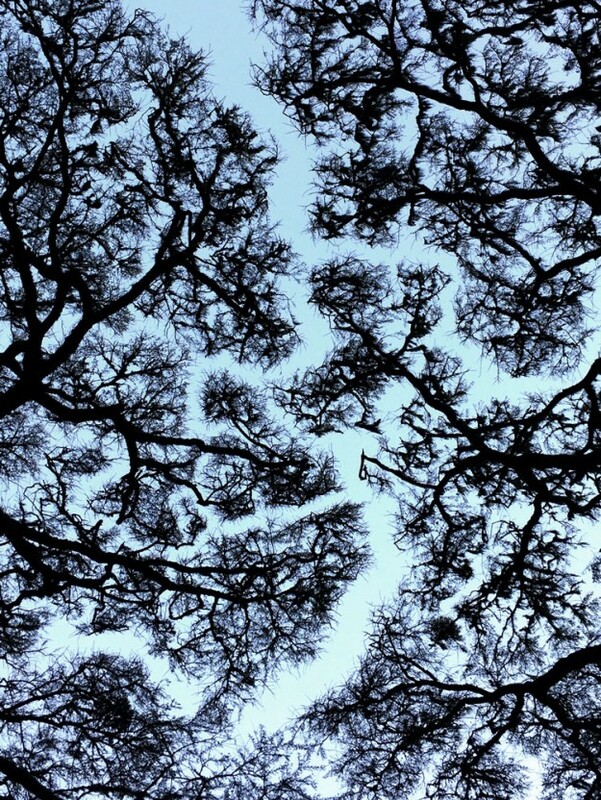 Its old hat, but photographers will always bang on about looking up. Certainly worth it on this occasion. On top of that, this was shot on my iphone. 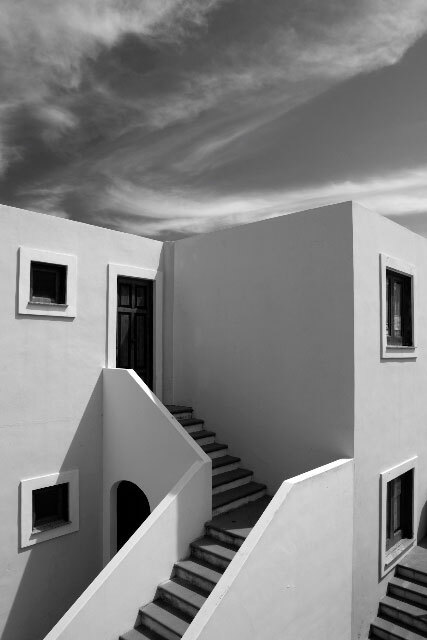 As a result this image is only availalbe in one size: 25cm x 18cm, but framed with a large white mount and a black frame, its effect as a window to the outside is fantastic. Although I am not a wildife photographer, I admit to feeling very pleased with this image. Not only for coming across this mother, who was with her calf, but also for capturing her just when the light was at its very best. A moment later the sun had gone behind a cloud, the light had gone, and the Rhino had wondered off to better pastures. It seems virtually inevitable that the rhinoceros, this dinosaur of our time, will be extinct within our lifetime – but any help is crucial. 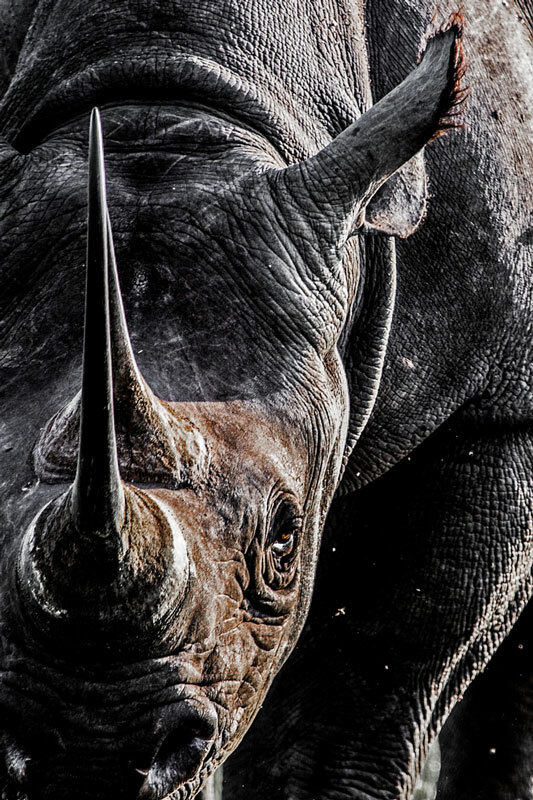 As such I am selling an open edition of this image for £95 – all proceeds will go directly to the charities fighting to save the Rhino. 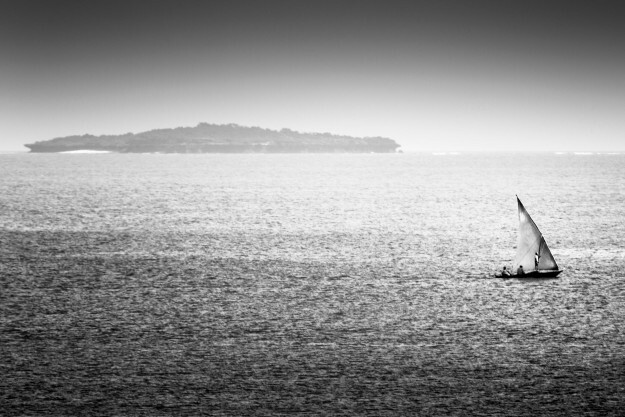 The image is 50 cm x 30cm and is a giclee print on heavy matt fine art paper. Happy New Year! I hope 2017 will be a great year for you. Along with 3 other famillies we drove across Tanzania from the east coast to the shores of Lake Tangnyika, approximately 1500km of road/dirt/dust and sensational scenery. 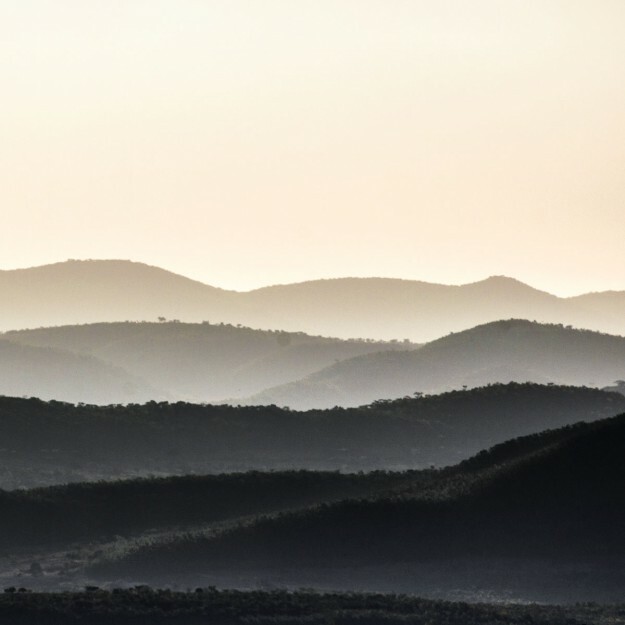 At one rest stop we were fortunate enough to catch the rift valley just as the sun was setting – and so here it is. 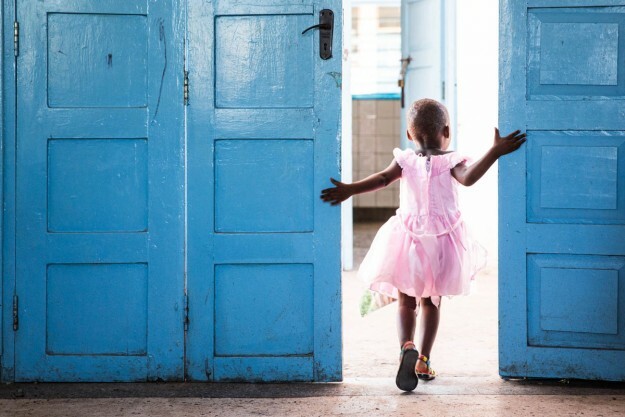 Somewhat out of my comfort zone, I was recently commissioned to photograph a number of orphanages in and around Dar Es Salaam. It was part of an initiative to give each child a backpack filled with gifts. These kids dont get much all year, as there is little or no state aid, so a backpack full of goodies is pretty much the definition of ‘all your christmases coming at once’. This little girl was so excited she ran in and out of the room a dozen times. As with some of my previous images, profits from sales of this image will be given to the orphanage. It is on sale for £95 + VAT and available as a 50cm x 35cm print. 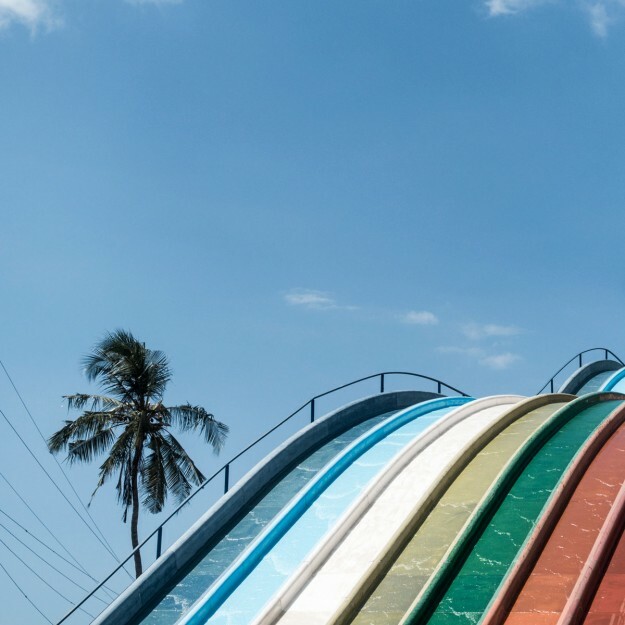 The water park in Dar Es Salaam would probably not tick many health and safety boxes, but from a photographers perspective it is a great place. The faded glory, largely as a result of the relentless African sun, gives this place a sense of a bygone era and is reminiscent of so many sights seen along the more well travelled and well known Route 66 in the US. This herd of elephants was caught on Christmas day in Ruaha National Park. 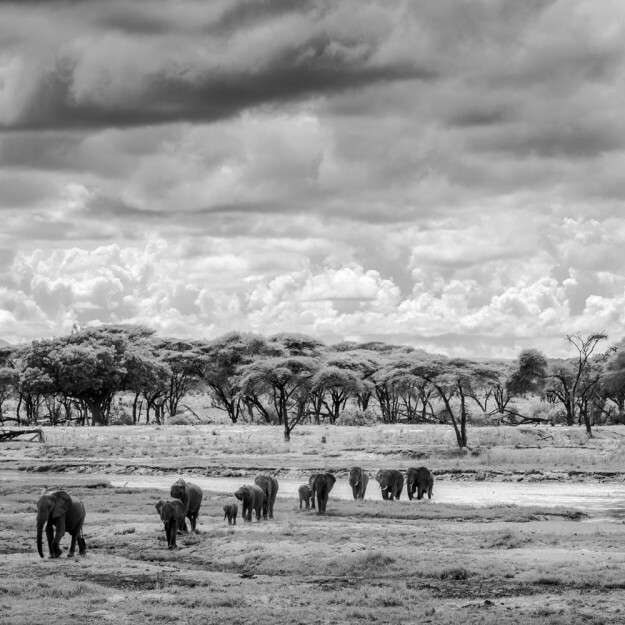 The trees, the clouds and the elephants seemed to be working together to make this image come together. If you would like to purchase this image, it is available in three sizes: 50cm x 50cm, 75cm x 75cm or 100cm x 100cm. The lone tree, in one of the worlds most remarkable places. This is a limited edition print of 10. 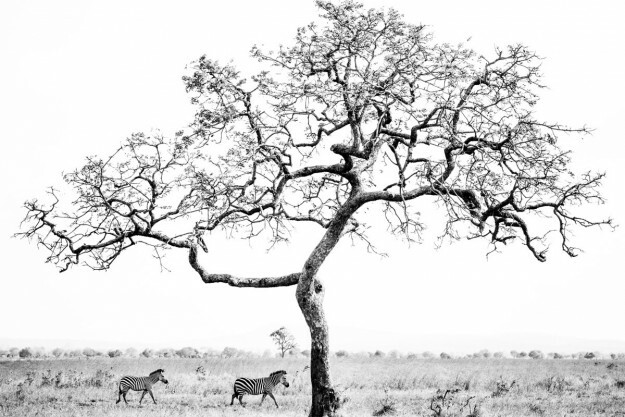 Largely inspired by the brilliant simplicity that Michael Kenna sees in all his images, this tree provided a graphic focus for the most graphic of wild animals in East Africa. Giclee photographic print on fine art paper. The dhow, the standard fishing vessel used in East Africa for centuries, and still one of the most photogenic things I will ever see. The island in the background is commonly known as Snake Island, looming ominously in the Indian Ocean.